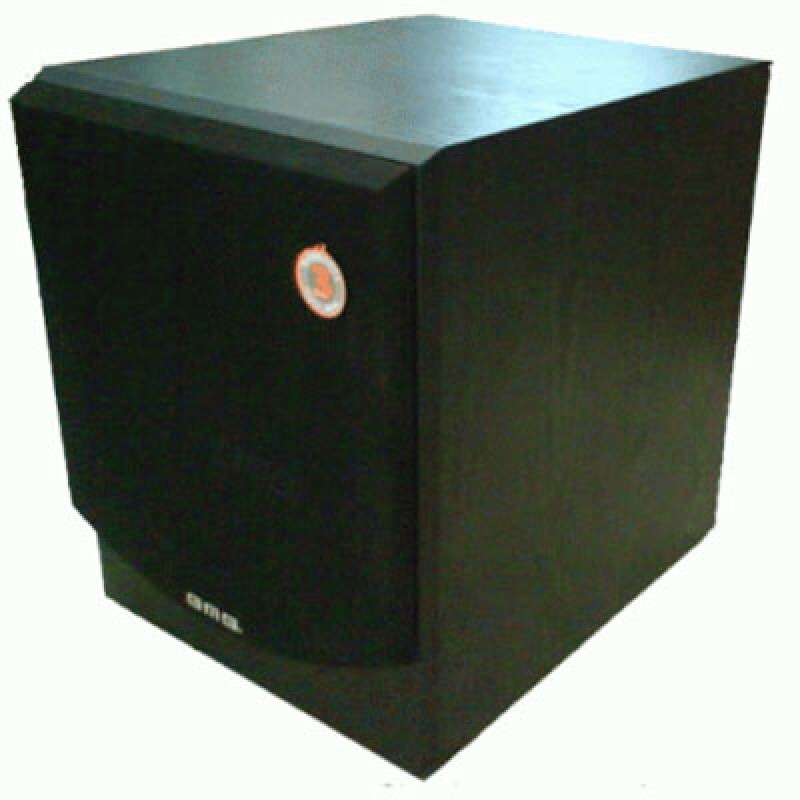 BMB SW 115 Subwoofer 15"
Yamaha R-12M Speaker MonitorYamaha's Club Series loudspeakers have long been a popular choice among audio professionals and musicians for offering quality components, excellent performance, and durability at an affordable price. In that same tradition, the R-Series offers powerful sound, practical f..
Mackie 1402 VLZ4 14-Channel Compact Mixer	6 boutique-quality Onyx mic preamps Ultra-wide 60dB gain range 128.5 dB dynamic range +22 dBu line input handling Extended frequency response Distortion under 0.0007% (20Hz – 50kHz) Improved RF rejection perfect for broadcast applications	Phantom pow..
Yamaha DBR15 15" 2-way Powered LoudspeakerThe DBR15 achieves best-in-class SPL of up to132dB and delivers the lowest frequency in its lineup. The DBR15 delivers outstanding performance for the main front-of-house sound for the live performance or DJ events that require highly prominent low and more ..